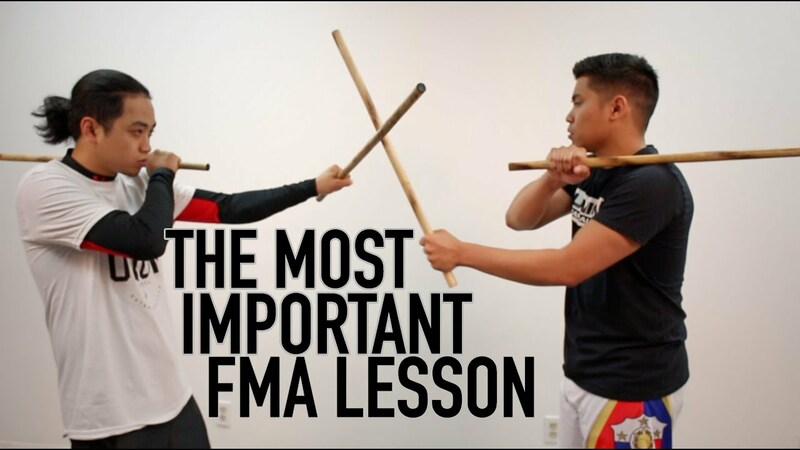 In “THE MOST IMPORTANT FILIPINO MARTIAL ARTS LESSON” video, we see master Mark Anastacio and Union Martial Arts instructor Sam Descargar engaging in a stick sparring session. Later, the master gives us some advice on how to improve our Sinawali technique and also demonstrates the concepts by action. 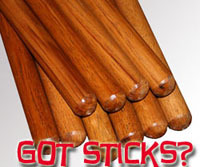 The double stick Sinawali can be executed in a number of ways but ultimately it comes down to simply hitting the sticks or swords in a set pattern. In the video, we learn that our technique can be focused on the offense or the defense, depending on the context. Thus, it is important to understand the context behind an attack and not just focus on the speed of the attack or the technique itself. We also learn that it is important to have a point of reference at all times because our position dictates what techniques we should use.